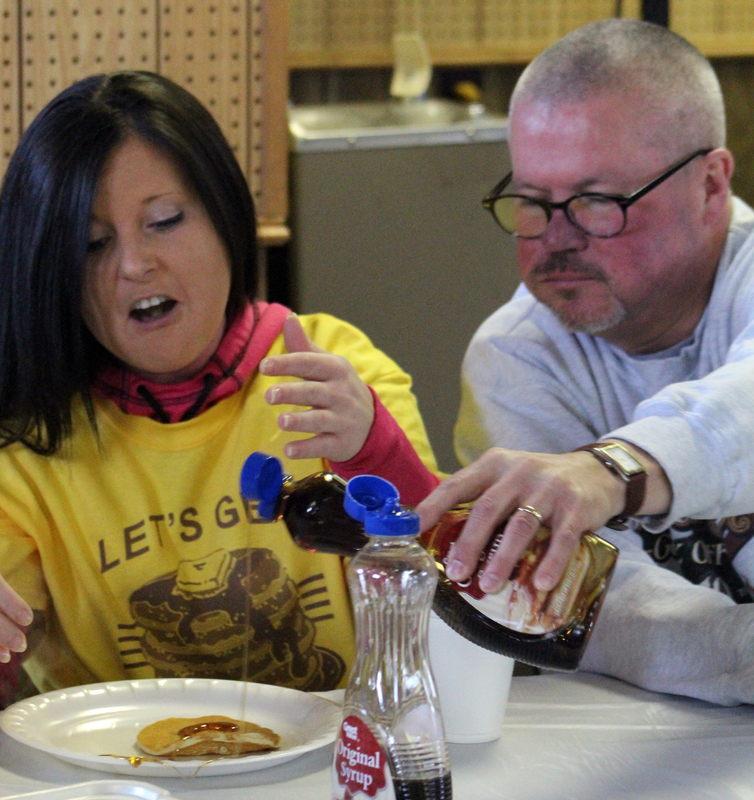 The Wabash Kiwanis Club stacked pancakes up high on Saturday, March 12, for its annual Pancake Day fundraising event. The event collects funds for the purpose of supporting the club’s local service projects and other causes including the Riley Hospital for Children and the Wabash County Special Olympics. 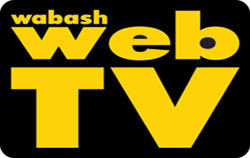 INDIANAPOLIS—A new Wabash license branch opened Tuesday, March 15, at 1679 N. Cass St., Kent Abernathy, Commissioner of the Indiana Bureau of Motor Vehicles (BMV), announced. Every year, 1.5 million high school students report physical abuse from their boyfriend or girlfriend, according to Matthew Graham, director of the Bowen Center. “One in 10 high school students has been hit purposefully, slapped or physically hurt by a boyfriend or girlfriend,” he continued. “One in 10. That’s 2 percent (of all U.S. students). That’s a lot. On Friday, March 11, Graham spoke to local educators, community leaders and representatives of local youth-based organizations about the dangers and reality of teen dating violence and ways “we” as a community can prevent the violence and help victims found in those situations. Mayor Scott Long, during the Wabash City Council meeting on Monday night, declared March 20-26 as National Safe Place Week. Safe Places are sites around Wabash County that are safe locations for children and teenagers to go if they find themselves in compromising situations. Those can be anything from contemplating running away, to a violent date or the fear that someone is following them to do them harm. There are currently 45 Safe Places throughout Wabash County, according to Jan Williams, executive director of the Youth Service Bureau of Huntington County. For a list of Safe Places in your area, click the jump! Kick It for Karsyn will be hosting five spring and summer fundraising events starting April 22. All five events will benefit the Jeff Gordon Children’s Foundation for childhood cancer research and will lead up to the third annual Kick It for Karsyn Kickball Tournament on Sept. 17. For every $50 raised, one hour of childhood cancer research is funded, according to Larry Graff, national Kick It event organizer and pediatric cancer advocate. MSD of Wabash County students were encouraged to own their mistakes, be grateful and remember to forgive at the 27th annual Academic Recognition Banquet on Tuesday, March 8. Keynote speaker Christine Flohr, executive director of tourism for Visit Wabash County, shared her life mantras with 39 Northfield and Southwood seniors, which were honored Tuesday night for their academic excellences. 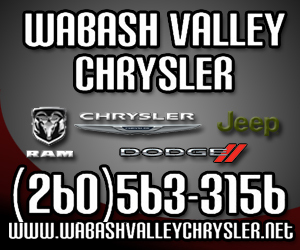 Two Wabash County residents were arrested the week of March 7 on drug related charges. 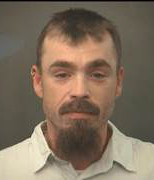 James E. Watson, 36, Wabash, was arrested Monday, March 7, following an investigation at his private residence on Feb. 13. Watson was charged with two counts of possession of methamphetamine and maintaining a common nuisance. On Wednesday, March 9, the Wabash County Sheriff’s Department arrested Sheryl A. Stiddom, 51, Laketon, following a routine traffic stop. The Wabash County March of Dimes kicked off its fundraising season on Tuesday, March 8, with a reminder of why it’s important to support the national cause on a local level. “Stand up if you have polio,” Pat Vanlandingham, local committee chair, said to the team leaders and interested members at the meeting.